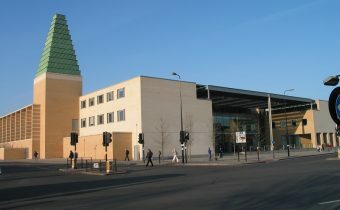 The Oxford Railway Station is a busy mainline concern with various passenger services connecting through as far as London and Birmingham. 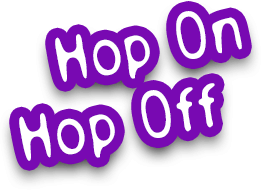 Nearby accommodation in the form of the Royal Oxford Hotel, Central Backpackers and the local YHA Hostel is available. The Guide Friday City Sightseeing Oxford tour bus stops right outside the Railway Station entrance in an exclusive bay. Established in 1996, the Said Business School is one of the youngst top-tier business schools in the world. Nearest stop: Railway Station.